In the digital marketing realm, Account Managers juggle with a number of analytical platforms and measurement tools that help them with reporting and strategizing on a daily basis. Google heard a cry for the organization and answered it in the form of three powerful Chrome extensions: Similar Web, MozBar and Nimbus. These three convenient online tools can be easily accessed through your web browser, without redirecting you to a new page. These Chrome extensions are completely free and allow you to access high-level information from any website without requiring administrative access or personal logins. Similar Web is a helpful research tool that analyzes and compares website statistics. This Chrome extension provides users with an overview of a website’s traffic and engagement, geo-locations, top referral websites, social networks associated with the webpage and top converting keywords for both organic and paid search queries. What sets this extension apart from other analytic platforms is its ability to provide the data listed above for any website, proving to be extremely helpful when analyzing client competitors or industry leaders. With Similar Web, determining what a successful website leverages to pull in website traffic has never been easier. The MozBar Chrome extension can be accessed through a Moz Pro account or a free Moz community account. It provides users with a variety of functions for analyzing a website’s SEO performance. 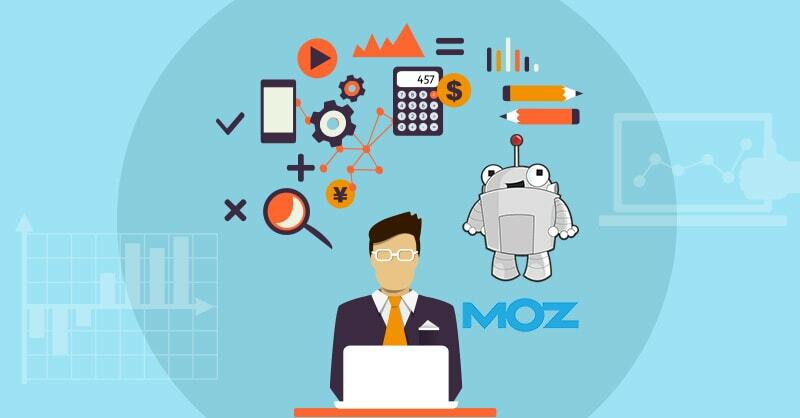 Users are able to modify their Moz browser bar to reflect the statistics they need. Features such as website domain authority, page authority, and on page elements are among the many offered by this helpful Chrome extension. 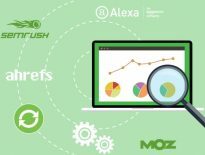 MozBar users have the ability to diagnose on-page errors such as multiple H1 tags or improperly formatted meta descriptions which can be a quick but significant fix. This extension is perfect for searching for high domain backlink opportunities or blog publications that allow for guest blogging. This must-have extension offers something for every department in a digital agency and should be added to your extension arsenal. Last but certainly not least is the Nimbus Chrome extension. This simple tool is used frequently to capture screenshots of your web browser. Not only can you take a screenshot, but the Nimbus Chrome extension is unlike other screen capture extension because it allows for users to capture an image of the entire webpage, above and below the fold! Once the image is captured, users are taken directly to the editor feature where they can make comments and add elements to the image. This Chrome extension is ideal for making aesthetic changes to a webpage and for capturing insightful data straight from the source. With several capture modes, this simple but significant Chrome extension proves itself worthy of sitting in your browser bar. If you find yourself bouncing from tool to platform and back, having these three extensions in your web browser will relieve that struggle and bring everything you need to one place. 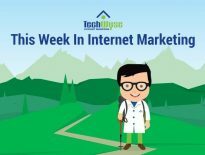 Whether you need high level analytics, SEO recommendations or a full page screen capture, these three Chrome extensions offer all that and more. Download Similar Web, MozBar and Nimbus for free today and enjoy the efficiency that these extensions will bring to you!